All systems and processes in Soft Services are designed to achieve the highest standards of hygiene and cleanliness through Innovative approaches and integration of trained resources, state of art equipments, eco friendly cleaning products and proven processes. The results are a superior quality performance levels while adding tangible business benefits and value to the ecosystem. House Keeping services in Delhi NCR We are the pioneer who provide full 24X7 service in Delhi NCR region. 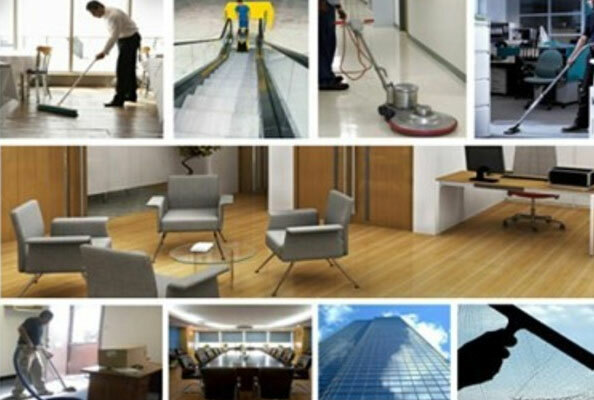 Our expertise and experience in providing the best in class commercial cleaning services 24/7 -365 days extend to all facility types – IT parks , Campuses , Commercial Offices , Hospitals , Factories, Hotels, Banks & Financial Institutions, Academic and Research institutions, Sports Stadiums, Warehouses or in fast moving environments like Shopping Malls, Retail outlets, Multiplexes or Airports.